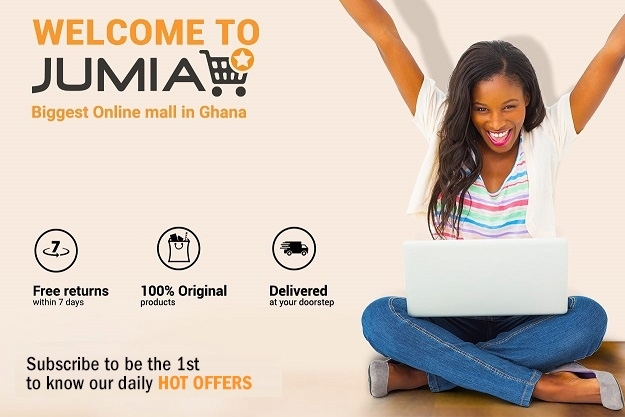 Buy the Samsung Galaxy J7 Prime LTE online from Jumia Ghana at the best price. 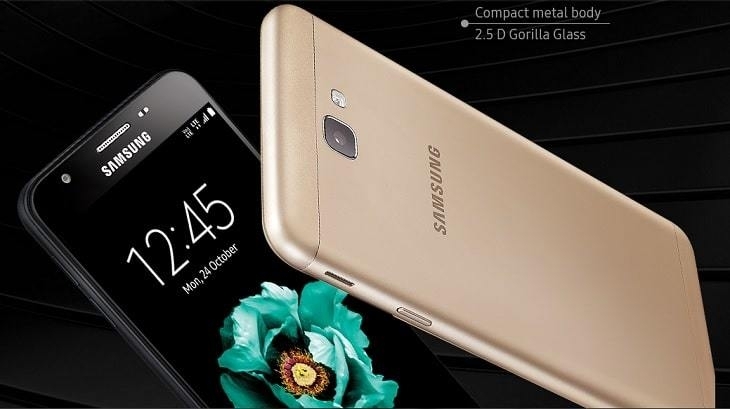 Samsung Galaxy J7 Prime LTE boasts a stunning brushed metal finish without a camera protrusion to ensure an overall ultra slim design. The beautiful 5.5 Full HD Display is matched with an amazing 13MP and F1.9 lens that allows for bright images even in low light settings. 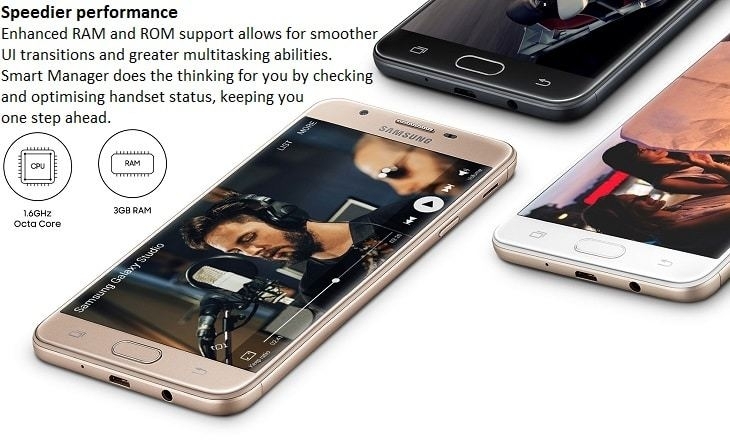 The Samsung Galaxy J7 Prime with 4G LTE operates on Google's Marshmallow OS. An Octa-core 1.6 GHz Cortex-A53 processor, fortified by a Exynos 7870 Octa chipset and a 3GB RAM empowers effortless web browsing, streaming audio, SMS and MMS notifications, instant messages and more. Samsung J7 Prime LTE comes with even longer lasting battery power to pack in more multimedia and keep gamers in the action. Ultra Power Saving Mode turns off all background running apps to drastically minimise battery consumption.